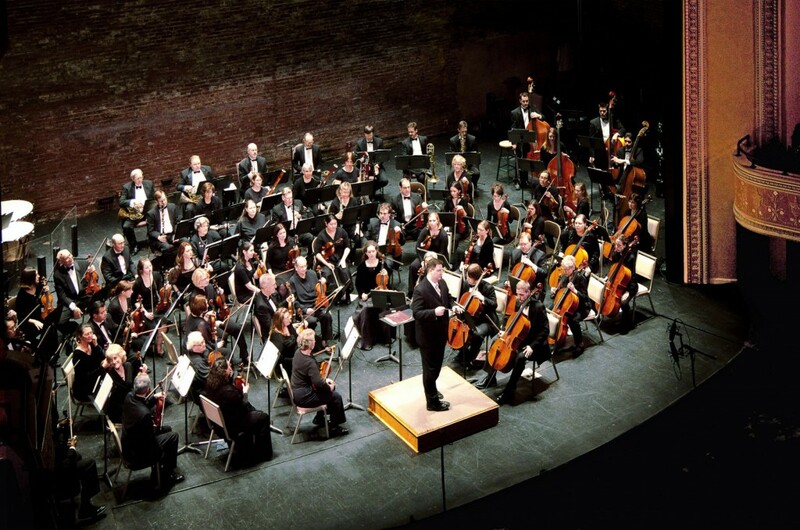 The Kansas City Civic Orchestra is a community-based orchestra in the Kansas City metropolitan area. For 60 years, our mission has been to bring high quality, free concerts to the local community. Our all-volunteer orchestra is comprised of amateur and professional musicians with one thing in common – a love for music! With more than 80 members of the orchestra, we continue to grow and expand our repertoire. Each season we offer a wide array of music and we are proud to be a part of the diverse music community in Kansas City. As a not-for-profit organization, it is our goal that concerts remain free. We operate through the generous support of area foundations, companies and our dedicated listeners. Click here to learn more about you can support the Kansas City Civic Orchestra.